Would you want to alter your future children’s genes to make them smarter, stronger or better-looking? This discussion has only intensified in the past year with the advent of the CRISPR-cas9 gene editing tool, which raises the spectre of tinkering with our DNA to improve traits like intelligence, athleticism and even moral reasoning. So are we on the brink of a brave new world of genetically enhanced humanity? Perhaps. And there’s an interesting wrinkle: It’s reasonable to believe that any seismic shift toward genetic enhancement will not be centered in Western countries like the U.S. or the U.K., where many modern technologies are pioneered. Instead, genetic enhancement is more likely to emerge out of China. Numerous surveys among Western populations have found significant opposition to many forms of human enhancement. 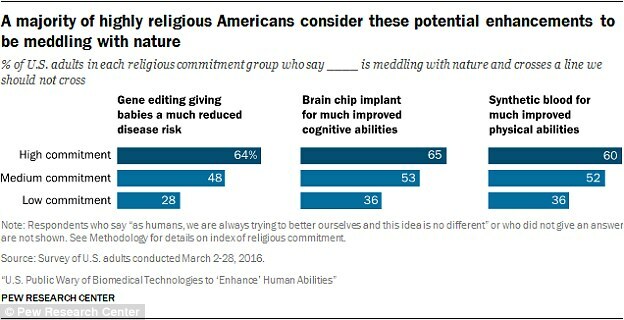 For example, a recent Pew study of 4,726 Americans found that most would not want to use a brain chip to improve their memory, and a plurality view such interventions as morally unacceptable. A broader review of public opinion studies found significant opposition in countries like Germany, the U.S. and the U.K. to selecting the best embryos for implantation based on nonmedical traits like appearance or intelligence. There is even less support for editing genes directly to improve traits in so-called designer babies. Opposition to enhancement, especially genetic enhancement, has several sources. The above-mentioned Pew poll found that safety is a big concern – in line with experts who say that tinkering with the human genome carries significant risks. These risks may be accepted when treating medical conditions, but less so for enhancing nonmedical traits like intelligence and appearance. At the same time, ethical objections often arise. Scientists can be seen as ‘playing God’ and tampering with nature. There are also worries about inequality, creating a new generation of enhanced individuals who are heavily advantaged over others. ‘Brave New World’ is a dystopia, after all. However, those studies have focused on Western attitudes. There has been much less polling in non-Western countries. There is some evidence that in Japan there is similar opposition to enhancement as in the West. WHAT IS CRISPR-CAS9 AND HOW IS IT USED? CRISPR-Cas9 is a tool for making precise edits in DNA, discovered in bacteria. The acronym stands for ‘Clustered Regularly Inter-Spaced Palindromic Repeats’. 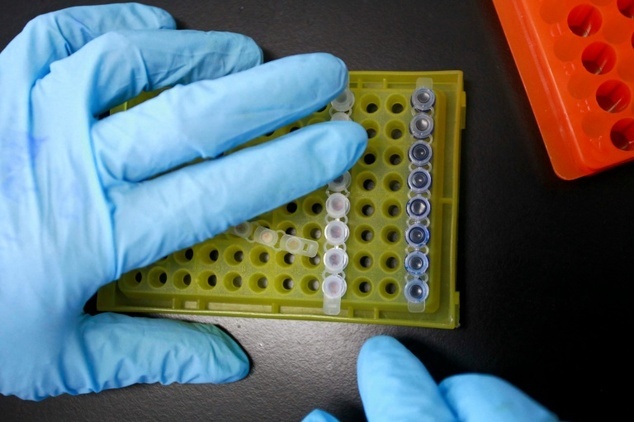 The technique involves a DNA cutting enzyme and a small tag which tells the enzyme where to cut. By editing this tag, scientists are able to target the enzyme to specific regions of DNA and make precise cuts, wherever they like. The approach has been used previously to edit the gene called HBB responsible for a condition called β-thalassaemia. Other countries, such as China and India, are more positive toward enhancement. In the meantime, the biggest barrier to genetic enhancement will be broader statutes banning gene editing. A recent study found bans on germline genetic modification – that is, those that are passed on to descendants – are in effect throughout Europe, Canada and Australia. China, India and other non-Western countries, however, have laxer regulatory regimes – restrictions, if they exist, are often in the form of guidelines rather than statutes. Oncologists at Sichuan University’s West China Hopstial in Chengdu have been given approval to begin the tests with cells modified using the CRISPR-Cas9 gene-editing technique. It is hoped it might provide a new treatment against cancer for patients who have not responded to chemotherapy or radiation therapy. The researchers will extract T cells from the blood of patients taking part in the trail. A gene coding for a protein called PD-9 will be knocked out in the cells using CRISPR-Cas9. The technique uses tags and an enzyme to cut DNA in a precise place, allowing small portions of a gene to be removed. This turns off the gene for PD-9, which will mean the T cells will loose some of the regulation that stops them from attacking cells belonging to the human body. These edited cells will be multiplied before being injected back into the patient. Researchers hope they will then home in on the cancer and destroy it. However, there are concerns the cells could become overactive and mount an immune response against healthy tissue too. The U.S. may appear to be an exception to this trend. It lacks legal restriction of gene editing; however, federal funding of germline gene editing research is prohibited. Because most geneticists rely on government grants for their research, this acts as a significant restriction on germline editing studies. By contrast, it was Chinese government funding that led China to be the first to edit the genes of human embryos using the CRISPR-cas9 tool in 2015. China has also been leading the way in using CRISPR-cas9 for non-germline genetic modifications of human tissue cells for use in treatment of cancer patients. There are, then, two primary factors contributing to emergence of genetic enhancement technologies – research to develop the technologies and popular opinion to support their deployment. In both areas, Western countries are well behind China. A further, more political factor may be at play. Western democracies are, by design, sensitive to popular opinion. Elected politicians will be less likely to fund controversial projects, and more likely to restrict them. Organizers of a global summit in 2015 concluded that altering early embryos could be done as part of careful laboratory research. However, scientists and society continue to grapple with ethical questions surrounding the technology – including the concept of ‘designer babies’. ‘It would be irresponsible’ to edit human sperm, eggs or early embryos in a way that leads to pregnancy, said the summit’s chair, Noble laureate David Baltimore of the California Institute of Technology. Tools to edit genes inside living cells – including a cheap and easy-to-use one known as CRISPR/Cas9 – have the potential to transform biology. By using them, scientists may be able to create treatments or cures for diseases, such as sickle-cell anemia, HIV and cancer. 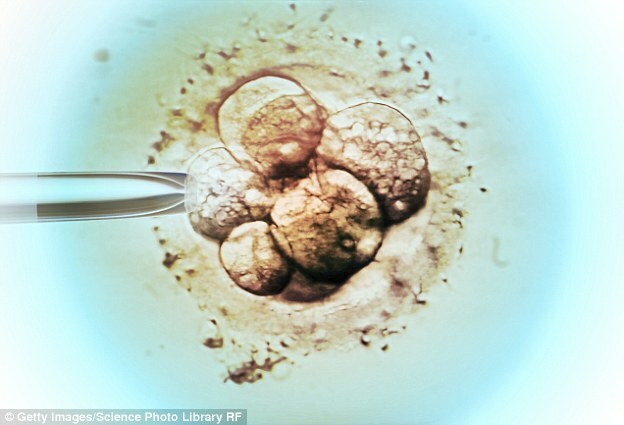 However, the tools could also alter human heredity, thereby allowing for the creation of ‘designer babies’. It lacks legal restriction of gene editing; however, US federal funding of germline gene editing research is prohibited. However, the Chinese government funding led China to be the first to edit the genes of human embryos using the CRISPR-cas9 tool in 2015. 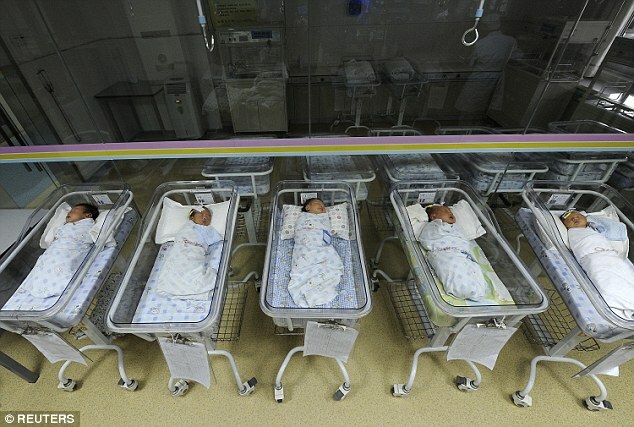 The concept of these babies raises ethical questions that triggered three days of debate by scientists, policymakers and ethicists from 20 countries. These questions were raised with urgency after Chinese researchers made the first attempt to alter genes in human embryos, an experiment that showed scientists don’t know how to do that safely or effectively yet. Organizers from the summit endorsed treatment-related gene research – but said lab research on so-called germline editing issues is ‘clearly needed and should proceed’ with appropriate oversight. The panel offered what geneticist Eric Lander of the Broad Institute of MIT and Harvard called ‘a framework for deciding if and when’ the reproductive use of gene editing ever moves forward. By contrast, countries like China that lack direct democratic systems are thereby less sensitive to opinion, and officials can play an outsize role in shaping public opinion to align with government priorities. This would include residual opposition to human enhancement, even if it were present. Even marginal increases in intelligence via gene editing could have significant effects on a nation’s economic growth. Certain genes could give some athletes an edge in intense international competitions. Other genes may have an effect on violent tendencies, suggesting genetic engineering could reduce crime rates. Many of these potential benefits of enhancement are speculative, but as research advances they may move into the realm of reality. If further studies bear out the reliability of gene editing in improving such traits, China is well-poised to become a leader in the area of human enhancement. The researchers carried out a survey of more than 4,700 US adults. 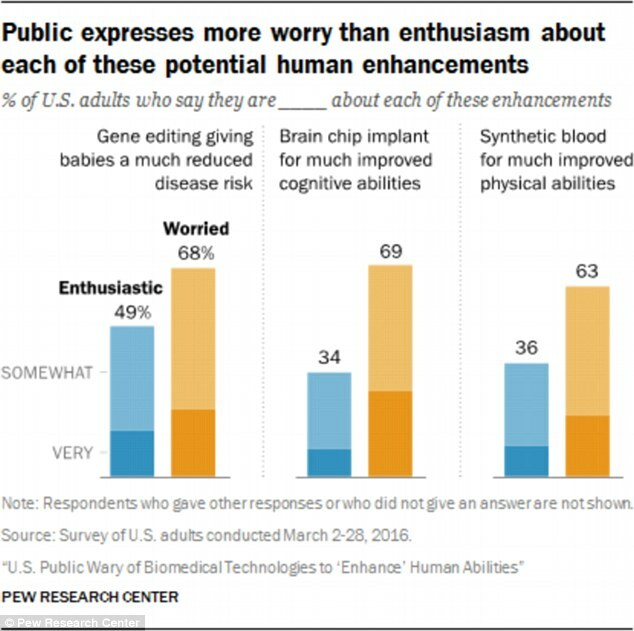 The survey asked the public on views of gene editing, implantation of brain chips, and transfusions of synthetic blood. More said they would not want enhancements of their brains and their blood: 66 per cent and 63 per cent, respectively, than said they would want them – 32 per cent and 35 per cent. The adults were closely split on whether they would want gene editing to help prevent diseases for their babies: 48 per cent would, 50 per cent would not. The majority said enhancements could widen the divide between haves and have-nots. Most people said they were not sure whether these interventions are morally acceptable. More religious people were, on average, less likely to embrace these potential types of enhancement. 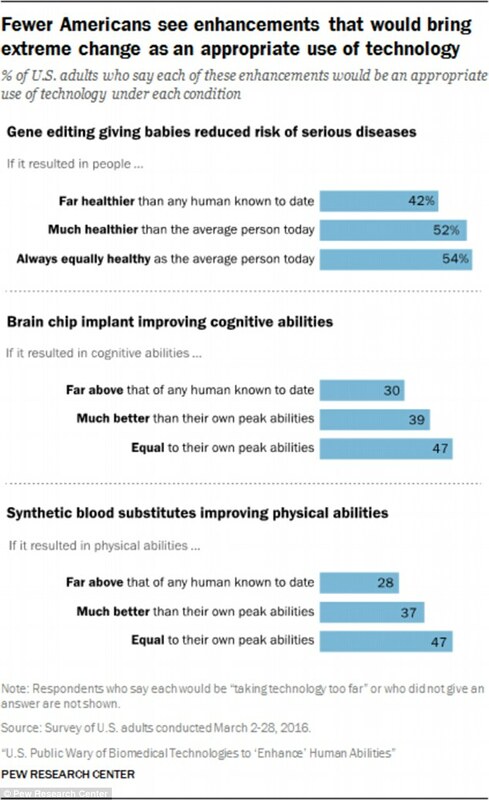 Fewer people said enhancements with more extreme effects, a change that would help a person operate ‘far above their current abilities’, would be an appropriate use of technology. 51 per cent said a brain chip implant would be less acceptable if the effects were permanent. If the critics are correct that human enhancement is unethical, dangerous or both, then yes, emergence in China would be worrying. From this critical perspective, the Chinese people would be subject to an unethical and dangerous intervention – a cause for international concern. Given China’s human rights record in other areas, it is questionable whether international pressure would have much effect. In turn, enhancement of its population may make China more competitive on the world stage. An unenviable dilemma for opponents of enhancement could emerge – fail to enhance and fall behind, or enhance and suffer the moral and physical consequences. Conversely, if one believes that human enhancement is actually desirable, this trend should be welcomed. As Western governments hem and haw, delaying development of potentially great advances for humanity, China leads the way forward. Their increased competitiveness, in turn, would pressure Western countries to relax restrictions and thereby allow humanity as a whole to progress – becoming healthier, more productive and generally capable. Either way, this trend is an important development. We will see if it is sustained – public opinion in the U.S. and other countries could shift, or funding could dry up in China. 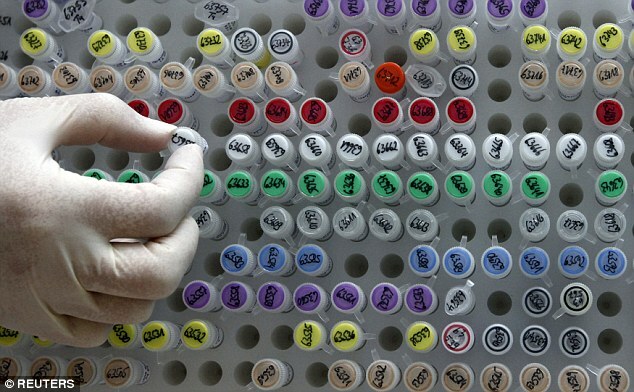 But for now, it appears that China holds the future of genetic enhancement in its hands.